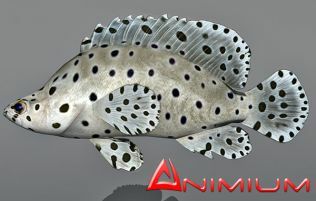 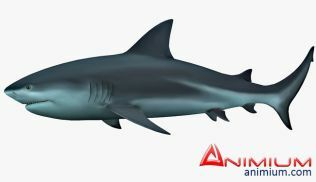 3d model Amago or Amago Trout, belongs to Salmon family of fishes. 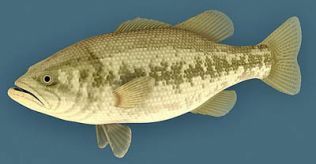 This is lowpoly, UVW mapped fish model with textures. 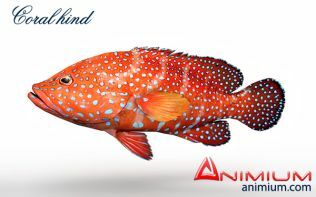 Good for animation and rendering.